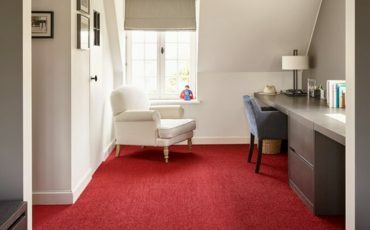 At Granger Flooring we don’t only provide our clients with a wide range of exotic and traditional colours to pick from when choosing their flooring, we also recommend colours based on functionality. 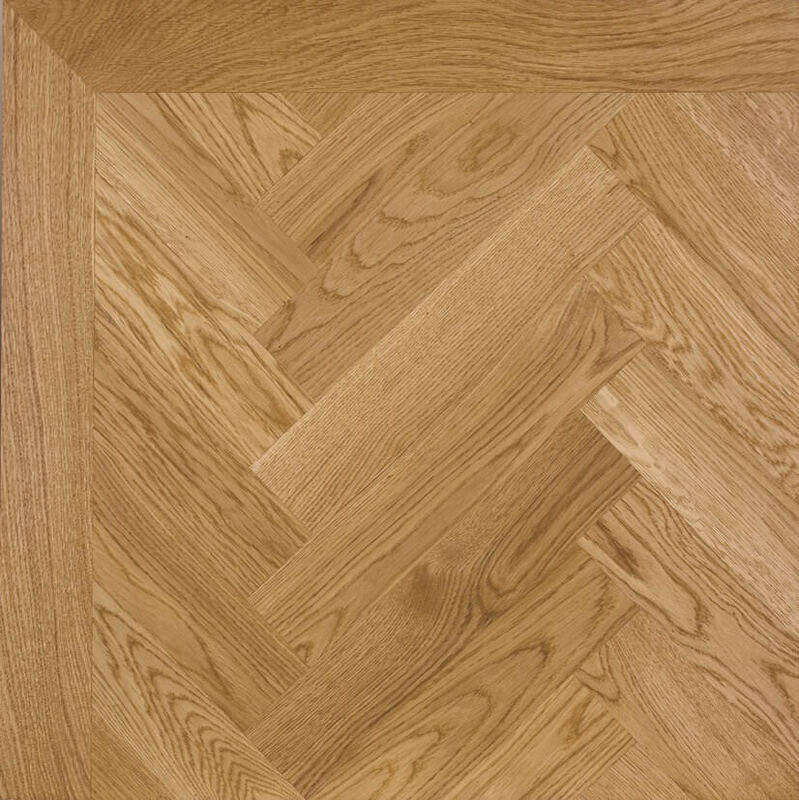 This is a key part of our bespoke flooring services and we have in-house experts available to explain the pros and cons of every colour option to you. Never underestimate the ability of colour to infuse life and vibrancy into your home, or professionalism into your office. Our catalogue of colours for your home or office’s flooring is designed to offer you the best options to compliment your interior’s design by infusing it with personality. 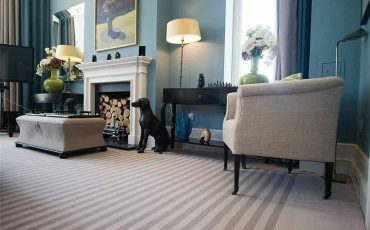 Our bespoke flooring solutions come in a wide range of plain and patterned colours for you to choose from with the help of our experts. The size of the room you seek to floor plays a big part in deciding what colour is most appropriate. 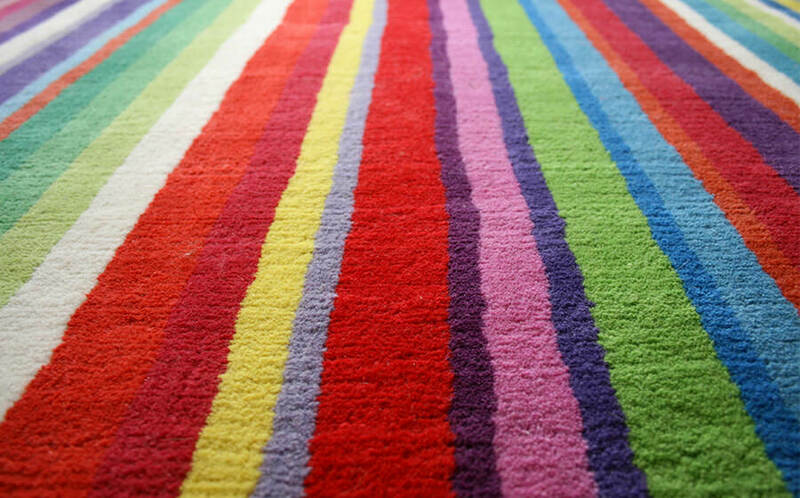 A floor’s colour can impact the perception of a room’s available space. Dark or warm coloured floors can make larger rooms feel cosier and smaller. While bright, natural or lighter colours can make a smaller room feel larger than it actually is. 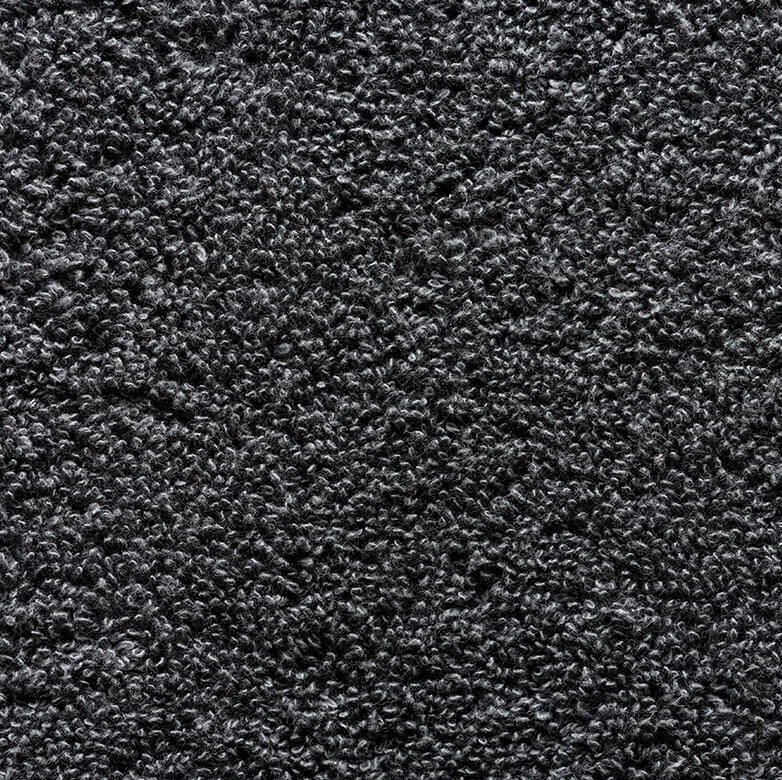 If your floor, especially carpeting, is going to be seeing a lot of activity across it, then it’s likely going to experience lots of tracked-in dirt and fall victim to spills and stains. 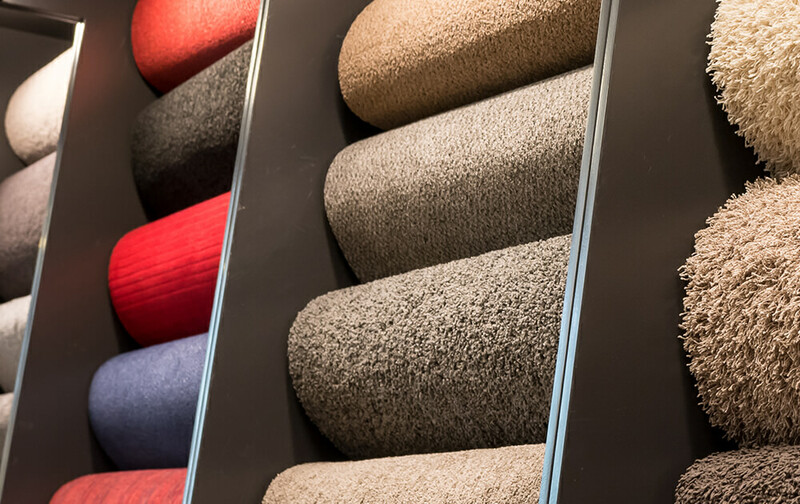 A light toned carpet can be treated to make it more resistant to stain, but darker toned carpets are naturally better at masking dirt, wear and tear. Pets and children are other factors to be considered when picking colours. The floor’s colour tone should match the general styling and essence of the room’s interior. Natural or neutral floor colours provide you a blank canvas of a room on which you can use furniture and accessories to determine the room’s tone. 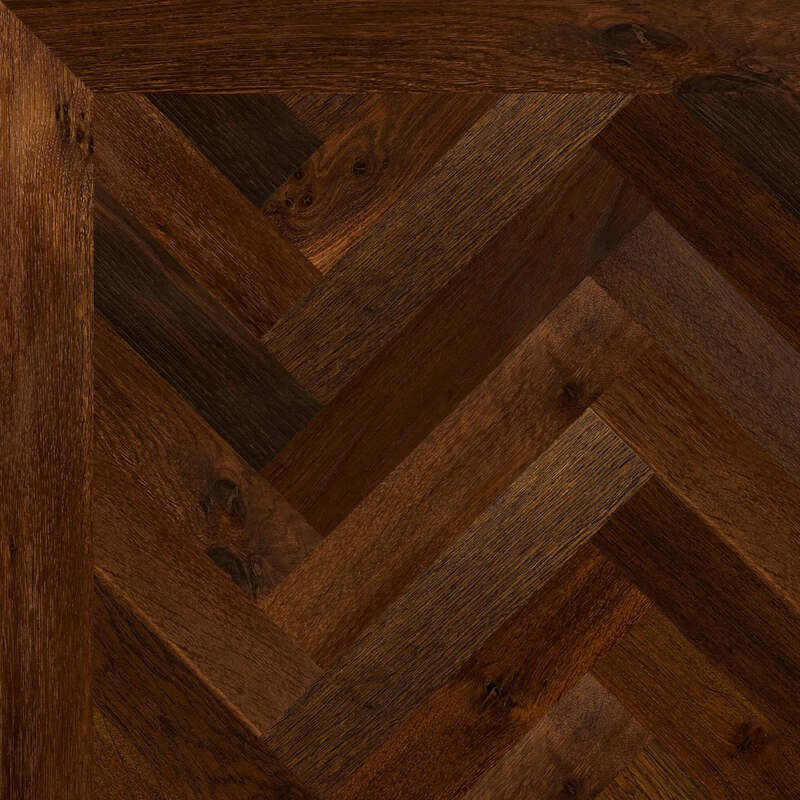 Because a room’s lighting changes during the course of the day, we recommend at Granger Flooring that the flooring colour should be one that works regardless the lighting conditions. When in doubt, pick a beige colour for your floor. It is a safe colour and it works well with just about all colours. 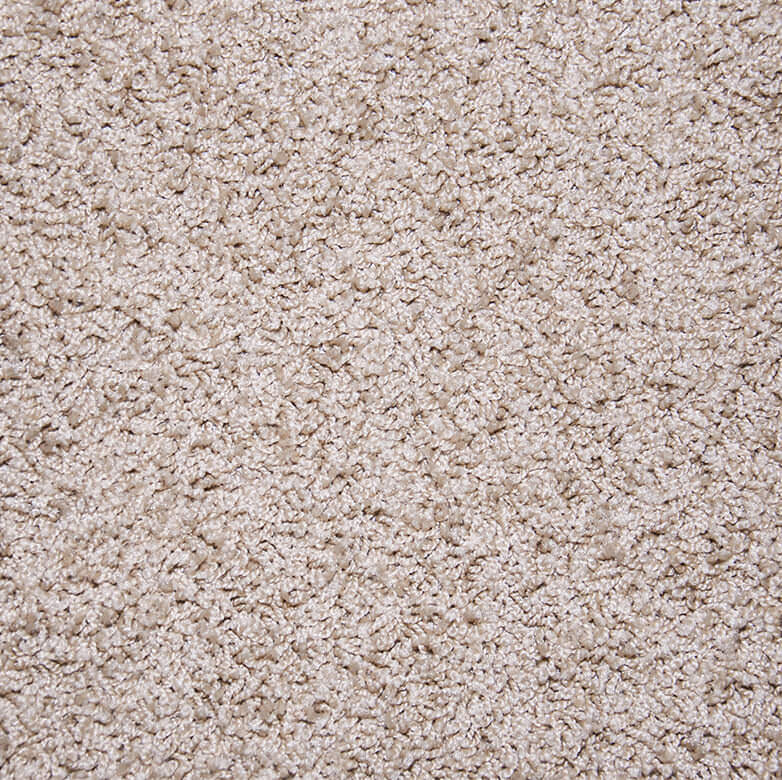 A beige carpet also copes really well with aging and dirt. This colour can give your interior a modern look, or a classic one. Blue has always been a go-to colour among homeowners because of its functionality and beauty. This colour infuses your interior with soothing shades of grey. 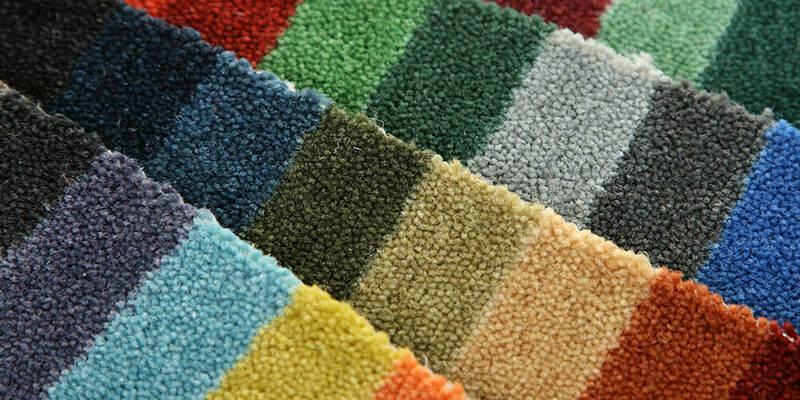 These carpet colours are inspired by colours of the wild such as wood grains, luxurious green, fauna and florals. 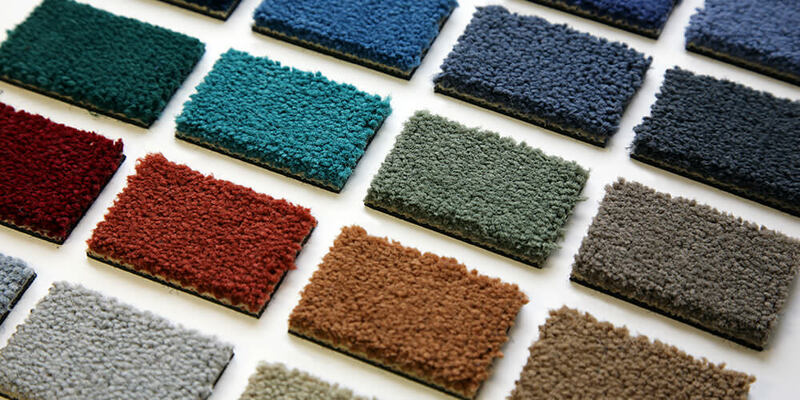 Contact us at Granger Flooring in Brighton on 0 1273 300 999 for your flooring solutions in colours to best suit your building’s interior. GJP Flooring offers Colour Options in Brighton, which is located in South East England, and a large town in the county of East Sussex. 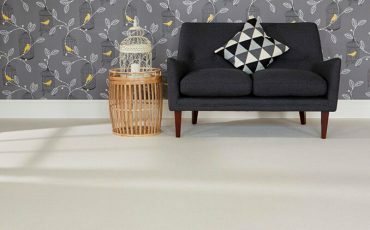 Hove, Mile Oak, Moulsecoomb, Hollingbury and Hollingdean are included withinin GJP Flooring’s Colour Options area in the City of Brighton and Hove. Last but not least GJP Flooring’s Colour Options cover the Brighton Municipality including Bear Road area, Brighton Marina and Stanmer.